Mercedes-Benz Vans are known for their incredible performance, dependability and versatility. 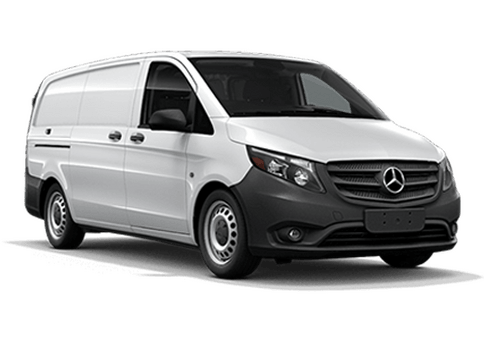 Mercedes-Benz Metris vans are the perfect midsize van. The Metris Passenger Van is built with passengers in mind, offering seating for up to 8 passengers, a maximum payload capacity of 1,874 pounds and a maximum towing capacity of 5,000 pounds. 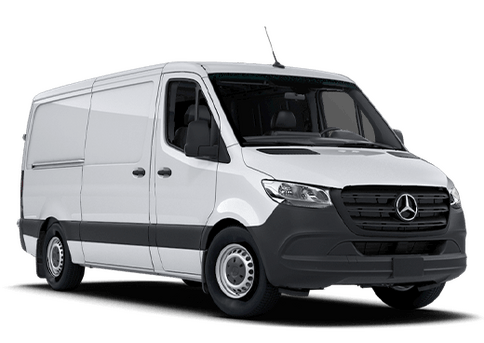 In addition to the Metris Passenger Van, Mercedes-Benz offers a more stripped-down, lower cost Metris WORKER Passenger Van. While both the Metris Passenger Van and the Metris WORKER Passenger Van feature the same powertrain, there are a lot of differences between them. Keep reading to learn which Mercedes-Benz Metris van is the perfect fit for your budget and needs. The big difference between the 2017 Mercedes-Benz Metris Passenger Van and the Metris WORKER Passenger Van is the amount of standard and available features. WORKER vans offer few additional features, focusing on low cost-of-ownership. The Metris WORKER Passenger Van features a choice between 180-degree rear doors or a rear liftgate door, the choice of three exterior colors and two interior color options. The Metris WORKER Passenger Van offers shoppers the availability of a Comfort Package, an Appearance Package and a Convenience Package. The Metris WORKER Passenger Van offers no additional standalone options. 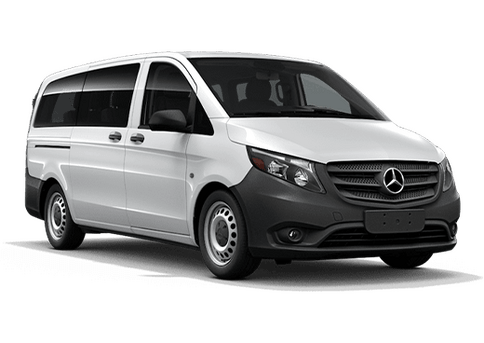 For more information regarding specific packages and availability of the Mercedes-Benz Metris Passenger or Metris WORKER Passenger vans, stop in and talk to a member of our knowledgeable team. What is included in the Metris Driver Efficiency Package?